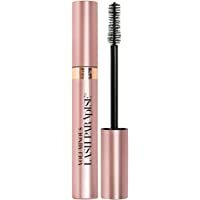 Get LOreal Paris Makeup Lash Paradise Mascara 0.28 fl. oz for only $4.27. L’Oreal Lash Paradise Mascara – Under $4.40!